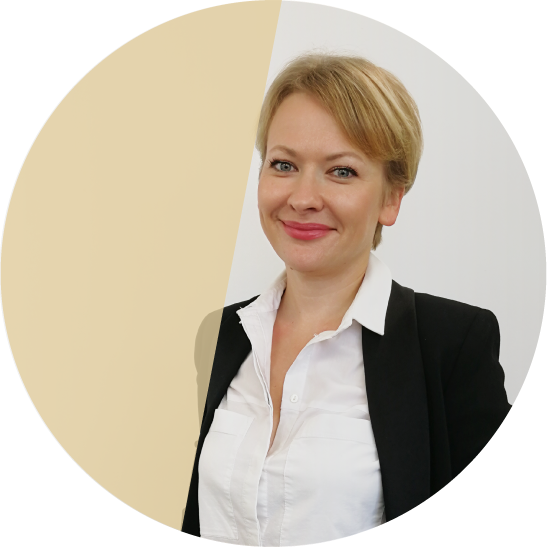 Oxana joined Nobel Trust as a senior accountant in 2017 and mainly deals with the financial affairs of the firm, focusing on invoicing and debt collection. Before joining Nobel Trust, Oxana gained significant experience in the accounting and corporate administration fields while working for a large Russian Bank in Moscow, a Metallurgical Company and a Corporate Service Provider in Cyprus. Oxana holds a BA in Arts of Philology and has obtained an LCCI Certificate in Bookkeeping and Accounting. She is fluent in Russian and English. Oxana is a well-organised and highly motivated person with good communication skills and always eager to improve professionally. She approaches every new challenge with great enthusiasm. Moving away from home to another country is definitely my most remarkable experience or at least the most life-changing one. Starting over in a place I had never been to before, not having a single friend and having to adjust to a culture very different to my own was an exciting and valuable experience. Right from my first job interview at Nobel Trust, I was confident that this is the kind of employer I had been looking for, with excellent management, highly professional people and last but not least, a friendly and welcoming environment where I believe I have an opportunity to grow in ways that benefit both the Company and myself.